Submitted by poi factory on Mon, 08/25/2008 - 1:15pm. 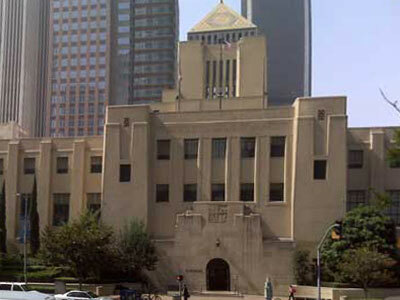 Free public wireless Internet "Hot Spots," are at all Los Angeles Public Library locations. Note: 802.11B wireless access is available. Laptops must have DHCP enabled. LAPL Staff cannot assist in setting up laptops to work with the wireless access.